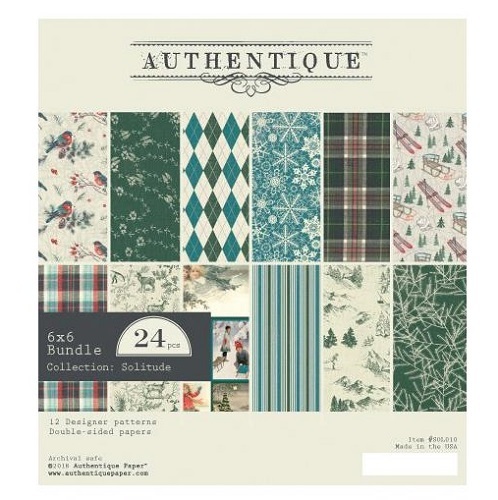 Aren’t all those blue patterns just gorgeous! 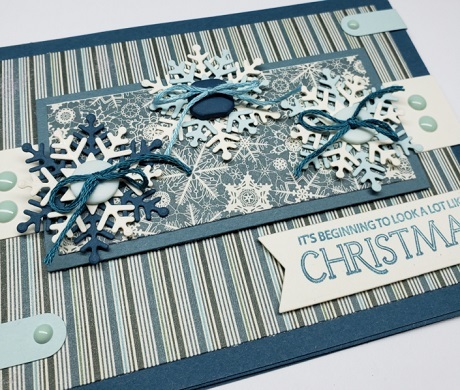 Blue and snowflakes are a match made in heaven, in my opinion! 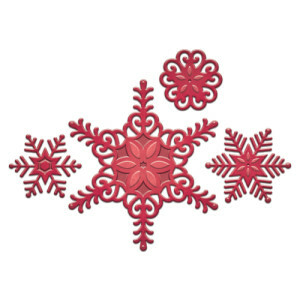 Holly used buttons and embroidery floss on her snowflake centers . 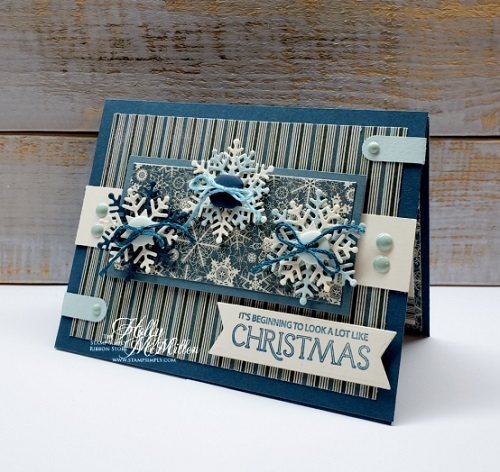 I love that cozy, warm and home-spun touch on the snowflakes! 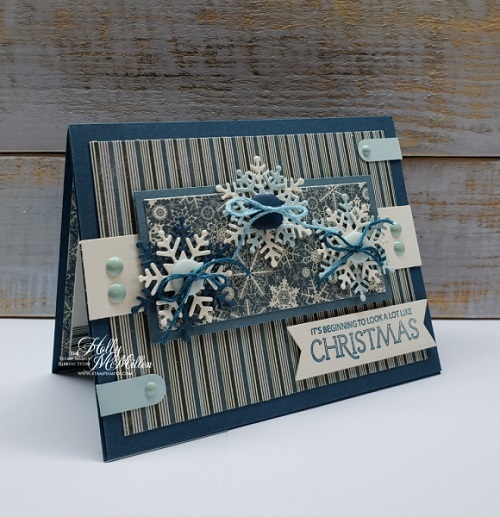 The lovely sentiment is from our Wonder of Christmas Sentiments set, cut with one of the many dies in our NEW Fishtail Sentiment Banners die set. 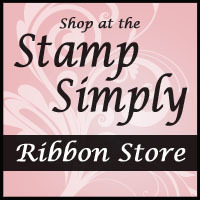 Purchase the Combo Offer for the greatest savings! 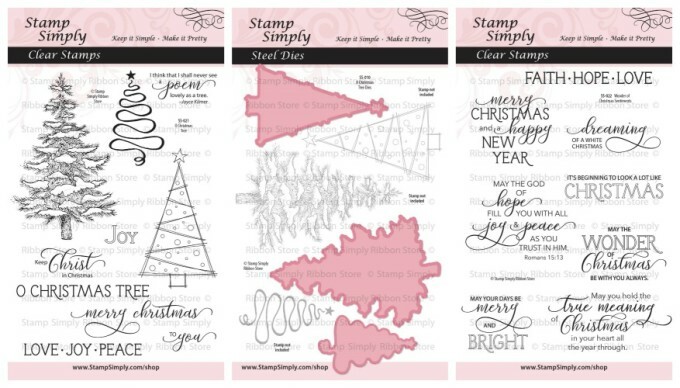 This NEW paper pad will be a HUGE hit this winter, for sure! 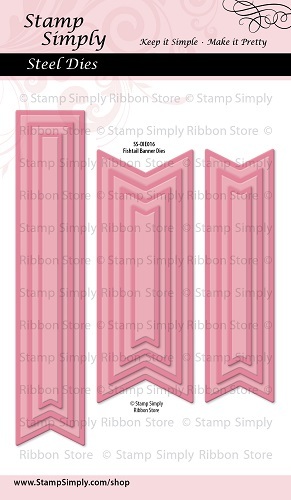 To see all the NEW papers pads in stock check out What’s New?